Garsington Opera is taking its new production of Mozart's Cosi fan tutte to areas where professional companies rarely go, with free screenings around the country. The production debuts on 5 June 2015 with a fine young cast including Romanian soprano Andrea Soare (making her UK), Kathryn Rudge, Robin Tritschler and Ashley Riches as the lovers, Neal Davies as Don Alfonso and Lesley Garrett as Despina. The production is directed by John Fulljames and conducted by Garsington's artistic director Douglas Boyd (We'll be reporting back on the production itself after its debut). 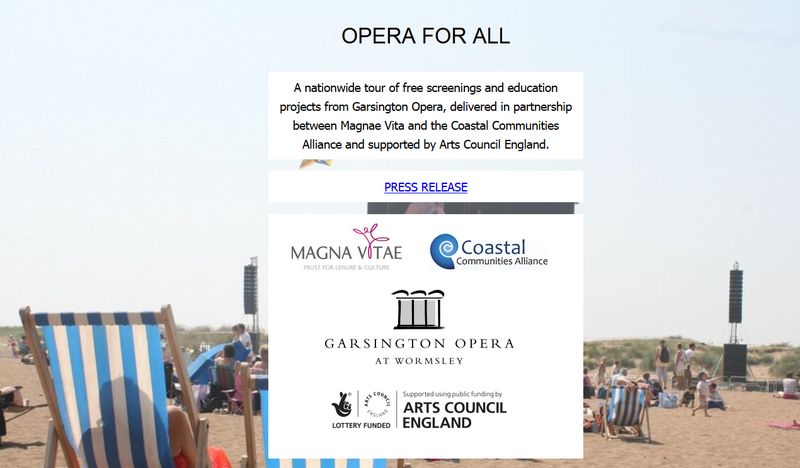 The opera will be presented in free screenings as part of Garsington Opera for All programme set up by Magna Vitae and the Coastal Communities Alliance. I have to confess that one of the reasons that the press release announcement caught my eye was that two of the screenings will be near my home town, in North Lincolnshire. 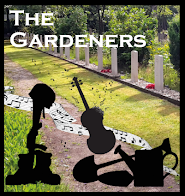 There will be screenings in three coastal communities, Louth (5 July) and Grimsby (29 July) in North Lincolnshire, and Ramsgate (October) in Kent, plus screenings in Oxford (2 July) and at Waddesdon Manor (3 September). But they aren't just screenings, Garsington Opera for All will work with secondary and primary schools for a week in each area where the film will be screened. 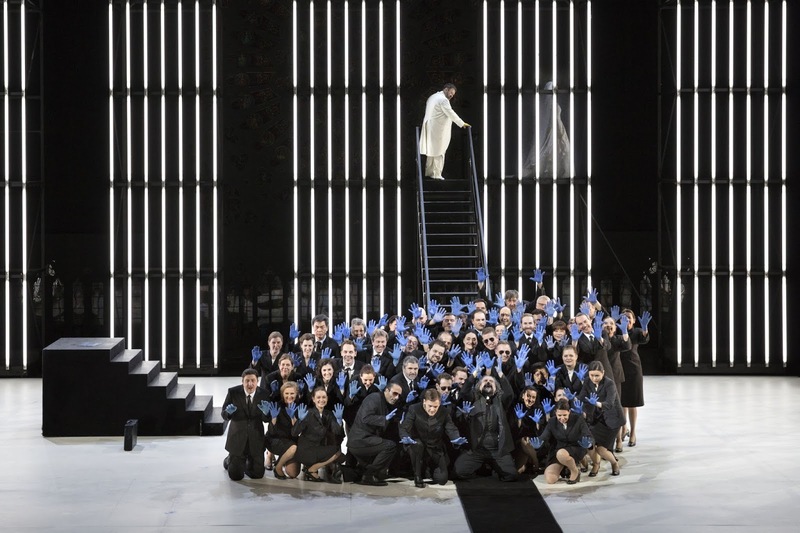 The young people will develop their own short opera based on the themes of Così fan tutte, devising and composing their own production and finishing with a performance to the school, and all the participants will come to the screening of the opera. 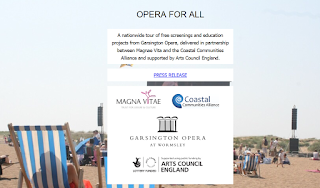 On the day of the opera screening Garsington Opera will work with up to 40 adults from the community to learn and explore themes on Così fan tutte, to produce a 5-10 minute promenade performance.